Children whose lives have been touched by breast cancer through mothers, aunts, other relatives or friends can make their own impact in the fight against breast cancer. 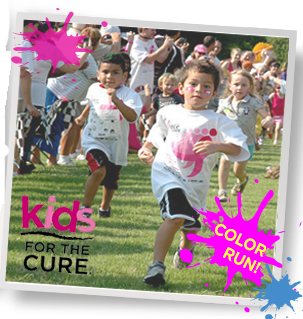 They will receive a commemorative custom Kids for the Cure t-shirt and Komen Promise bracelet. – …and many fun and exciting activities! 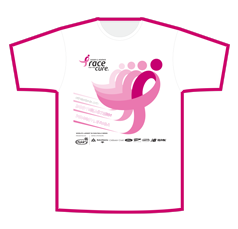 The winning design will be featured on the Kids for the Cure t-shirt! Draw your idea of: “What is HOPE?” Download your entry form here!